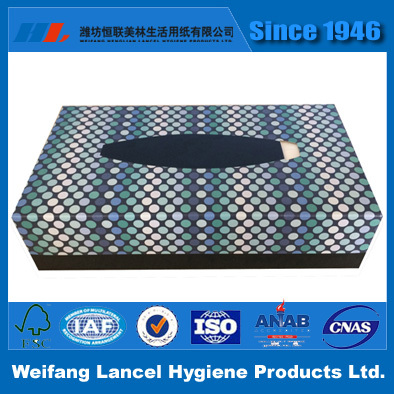 Established in 1946,Weifang Lancel Hygiene Products LTD, was the first generation of high quality tissue paper supplier, was the earliest introduction of world leading Kavanoe BF-10(Japan) in China .Lancel is the member enterprise of CNHPIA, ,with the annual production capacity of 60,000 ton . 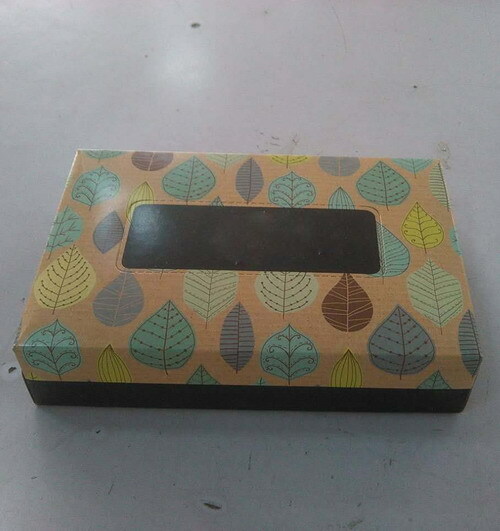 We are professional Virgin Facial Tissue Box manufacturer is located in China, and supply Hotel Facial Tissue Box, Household Facial Tissue Box,Soft Facial Tissue Box,Wood Pulp Facial Tissue Box, etc. We are willing to do strong, strict requirements of ourselves. 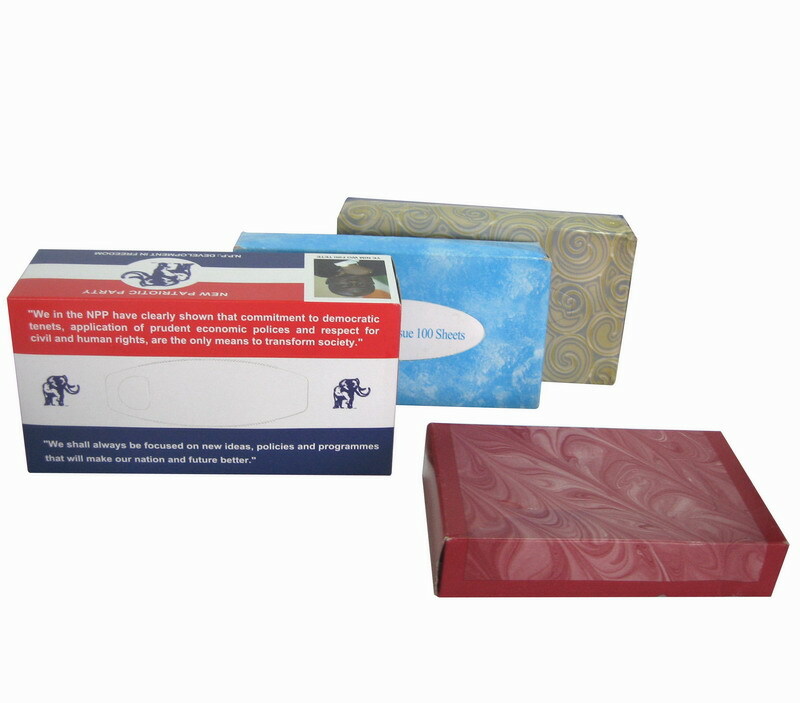 Looking for ideal White Facial Tissue Box Manufacturer & supplier ? We have a wide selection at great prices to help you get creative. All the Wholesale Facial Tissue are quality guaranteed. 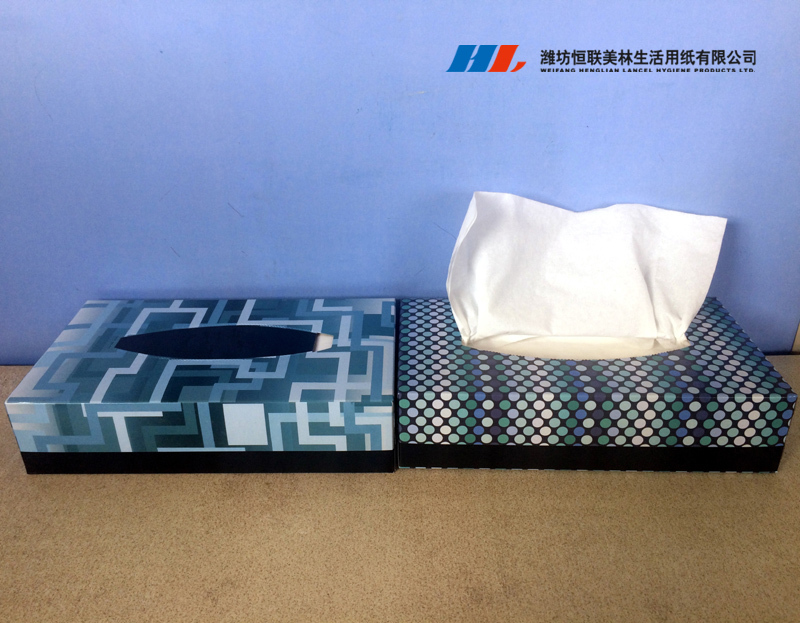 We are China Origin Factory of Box Facial Tissue Paper. If you have any question, please feel free to contact us.